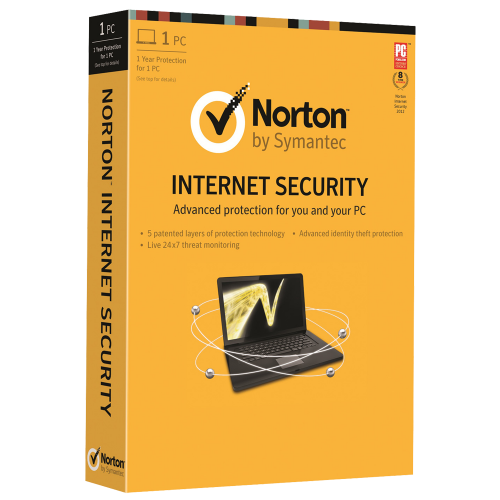 Very Cheap Software is proud to offer Norton Internet Security (1 Year / 1 PC) [Download] at a very affordable price. We only select the best software available for download. We focus mainly on very cheap antivirus software to help you protect your important information and privacy from criminals. Check with us every year for very big savings. Norton™ Internet Security's five patented layers of protection and powerful cloud features protect you from threats, no matter where you go or what you do online. Norton™ Internet Security provides proactive protection with five patented layers of protection that eliminate almost any threat. So you can do what you want online, knowing you're protected. The ultra-fast network defense layer stops threats before they can reach your PC and blocks unsafe websites, letting you surf, shop, and socialize online without having your passwords and identity stolen. Plus, with advanced antivirus technology, you can freely share without getting or passing on viruses. 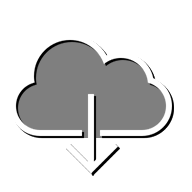 Cloud-based Norton Management lets you update, renew, or install Norton™ Internet Security on additional PCs. You can even bring together in one place your Norton protection for your smartphone or tablet with a few simple clicks. Our five patented layers of protection quickly and accurately detect and eliminate almost any threat, including viruses that hackers haven't even created yet. Ultra-fast Internet network layer stops threats before they can reach your PC. Browser protection blocks "phishing" websites set up to trick you into revealing your passwords, credit card numbers, and other confidential information. Scans your Facebook News Feed for dangerous downloads and suspicious links. Protects your identity by remembering, securing, and automatically entering your user names and passwords. Makes it easier to protect your kids when they go online by letting you manage Norton Online Family from within the product. Improved SONAR technology and live 24/7 threat monitoring watch your PC for suspicious behavior to quickly identify and protect you from threats that haven't even been invented yet. Powerful threat removal layer targets and gets rid of aggressive, hard-to-remove infections that less sophisticated products often miss. Intelligent detection and quiet background operation won't annoy you with lots of "pop-up" warnings or requests to restart. Superior performance means fast browsing and file scanning. Lets you fix, update, renew, or install Norton products on additional PCs without needing to track down your product key or your install CD. Works from anywhere over the Internet, with a few simple clicks. Brings together your other Norton protection products in one convenient location.